Pallets are an important part of business today. 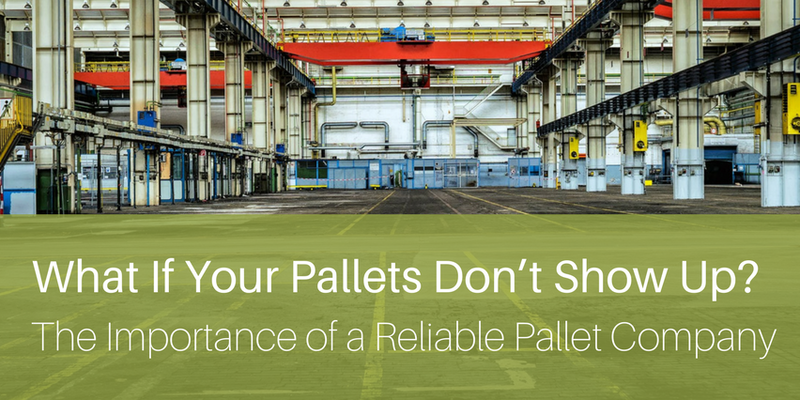 But, because they’ve become a staple part of the global supply chain, we may often take pallets for granted. 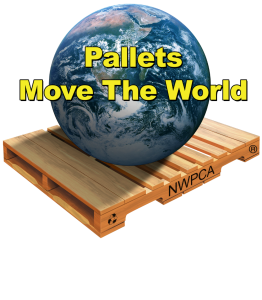 Just think, what would happen if your pallet company failed to get pallets to you on time? Or if your pallets didn’t show up at all?